In parts One and Two of exercises for elderly ladies, we spoke about the problems associated with lack of exercise. In part three, we would like to present some of the solutions to those problems. 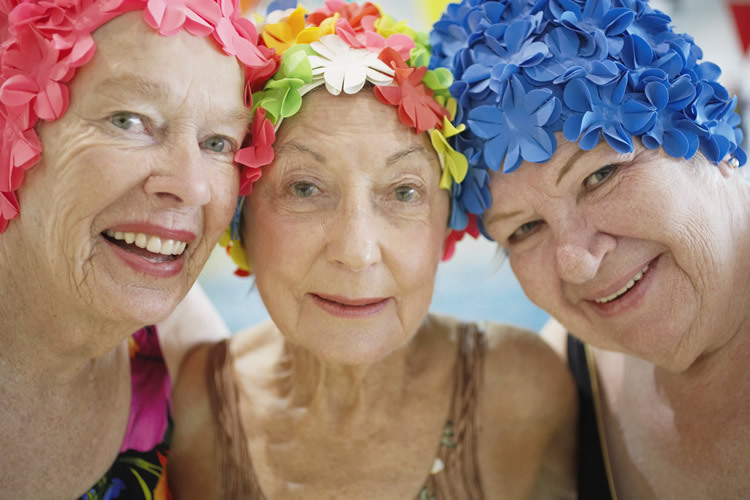 At Vermont Aged Care burwood, we look after a large number of elderly ladies. We love them and are concerned for their entire well-being. That’s why we ensure their physical comfort, with lovely rooms and cosiness. Plus, we make sure to serve them food that they enjoy. 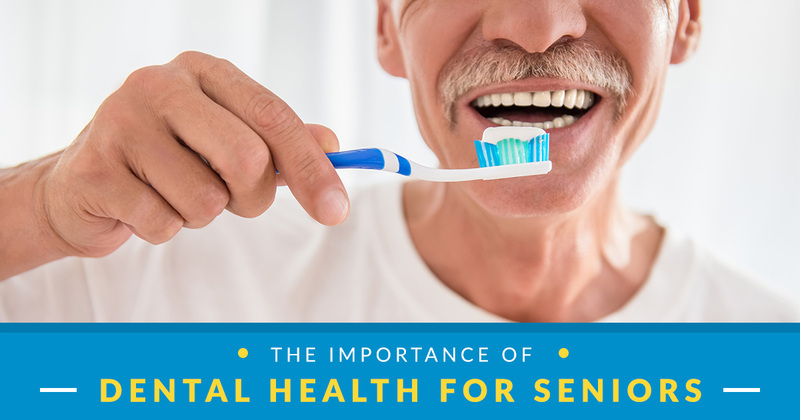 Further, we also pay attention to their mental and emotional health and well-being. 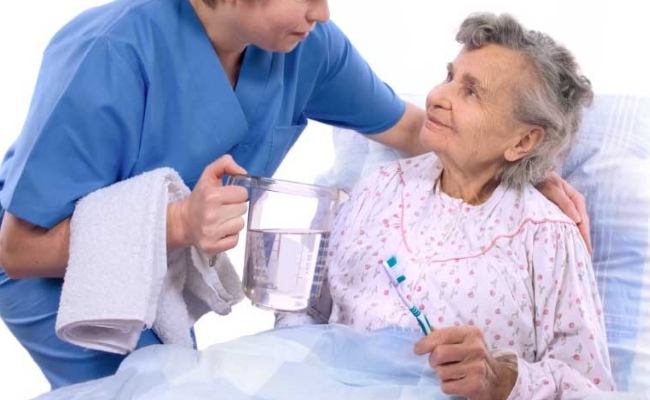 In short, we understand what you’re facing in caring for an elderly lady. So it is our pleasure to provide you with helpful information. Remember, we are always here for advice and help if you need it. Don’t hesitate to call. An increase in muscle mass will result in added strength and agility. Further, this is vital to prevent falls. Also, we know that falls are very detrimental to the elderly. 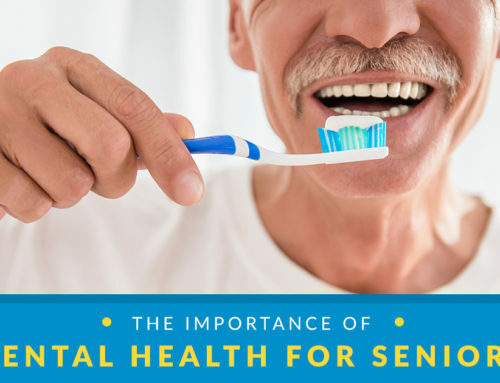 Sometimes, they can bring on early-onset dementia and a reduced quality-of-life. An increase in bone density, which makes the elderly more prone to bone fractures. Furthermore, they are at risk of bone loss and osteoporosis. This is often why you see elderly people walking bent over or having to resort to a walking frame. Weight bearing exercises are helpful in this area. 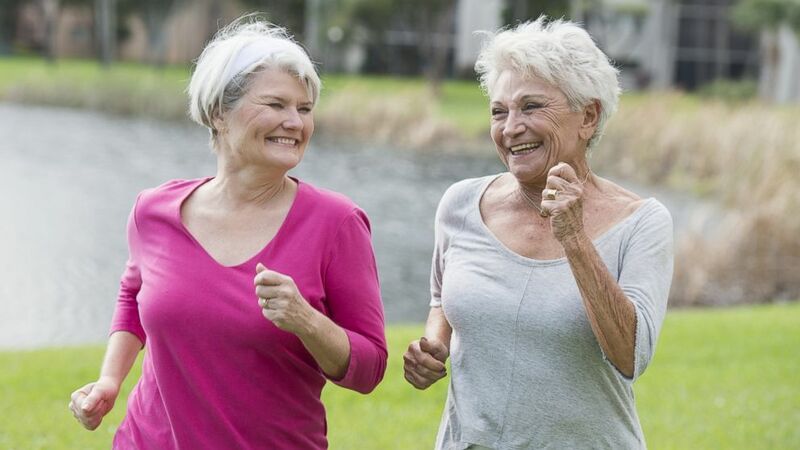 Cardiorespiratory exercises are essential for healthy hearts and lungs. In fact, even moderate intensity exercises will be helpful here. That is estimated to be at about 70% of an individual’s maximum heart rate. You calculate this as 220 bpm minus her age. Supple and healthy joints are necessary to combat stiffness and arthritis. This can be achieved from aerobic and strengthening exercise programs. Remember the beneficial use of music here. No matter how repetitive or boring the exercise program is, music will take the person’s mind off that. Last but not least, combating obesity. Many diseases have been associated with obesity. These include heart disease and diabetes amongst others. Further, skin rashes, migraines, breathing difficulties, allergies and digestive problems too. Even emotional distress has been associated with obesity due to self-consciousness. Having addressed the matter and its seriousness, the following practical tips may help in the execution. 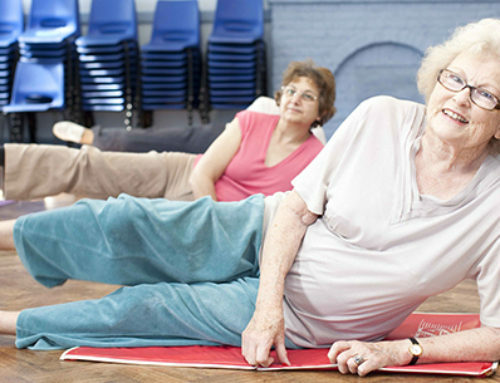 Firstly, choose exercise activities that your elderly loved one will enjoy. Help her to choose some new clothing in bright colours that will encourage her. However, they must not be too tight but they must not hang loose so as not to trip her up. Clear a space to make it easier for her to get around and not bump into things. Participate in the exercises with her if time permits. Otherwise, encourage the grandchildren to join in. Extend an invitation to her friends who might like to participate. Perhaps meet at different friends’ houses to break the monotony. Remember to do warm ups. Importantly, don’t let her overdo it. If she shows any signs of fatigue or stress stop and check her pulse. Remember the importance of hydration. And last but not least, remember the reward at the end! A nice cup of tea or coffee and some biscuits or a small cake are quite in order. Moderation is the key here not deprivation. 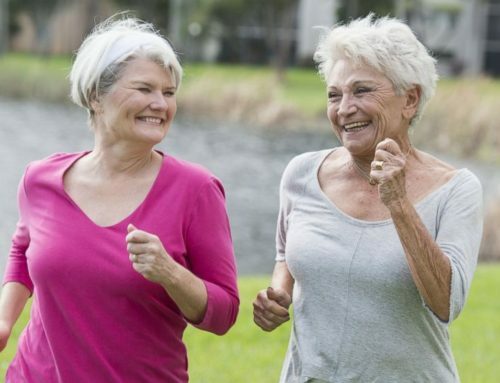 Dear readers, we hope you have enjoyed this series of blogs on exercises for elderly ladies. 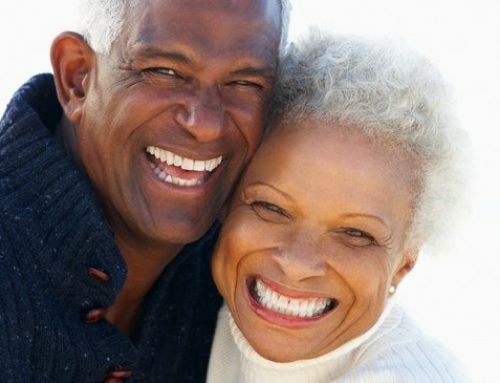 We want to hear that your elderly loved ones are fit, healthy and happy. We welcome your feedback on any one of our blogs. Look out for our next blog written especially with you in mind. So until then, from our beloved extended family here at Vermont Aged Care, goodbye until next time.